Taking care of a garden can be extremely hard work. Especially keeping up with it, and keeping it healthy throughout the year. If this is your first time making a garden, or even if this is your tenth, there are several things that we all need to remember when keeping a garden completely healthy all year round. The first thing to remember that gardens need to stay healthy is proper soil. Every kind of plant needs healthy soil in order to grow and survive. One tip with soil is to use spade to turn your soil once a month. If you can’t do it more than that, then you need to keep the soil itself loose and extremely light. Harder soils, especially clay, harden and crumble over time, which is why it’s very important to give them more TLC than usual. Secondly, plants cannot survive without water and moisture. They’re made up of ninety percent water, so keeping them hydrated is vital to keeping them alive. To keep them properly hydrated, they need water early in the morning so that the temperature is cooler, which helps the plants hold in more water. 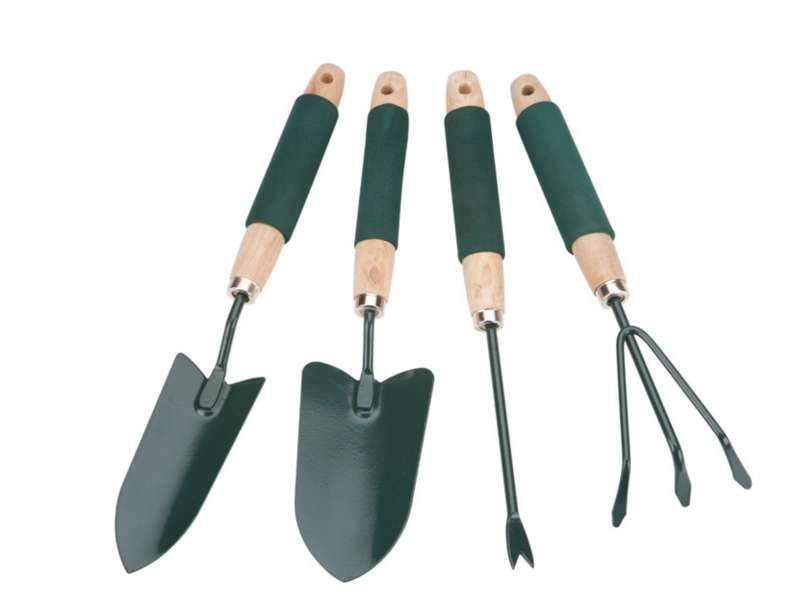 Third, you need to have good quality gardening tools. You won’t be able to keep up with your garden without them. Tools such as rakes, wheelbarrows, spades and mowers are essential in keeping up with your garden. Fourth, is the space your plants need in order to grow. Because each plant need water, sunlight and nutrients, it’s highly important to give each plant plenty of room so it takes in the proper elements that it needs. Fifth, is weeding. They can grow in your garden, and seem like it’s impossible to get rid of them. Some weeds even need to be taken care of by both chemical and physical professionals. Weeds can’t be completely controlled in soil, so it’s imperative to keep them from spreading even further. Sixth, is mulch. It’s wonderful for keeping your soil healthy, and it’s also great for getting rid of weeds. When you mow, collect the grass left over and use leaves or even newspaper and scrunch it up. Seventh, and probably the most unpleasant, is slugs. Surprisingly, beer helps. Keep a container filled with beer and let the soil take it in overnight. The slugs are attracted to it, and the container will be full of them in the morning. Torenia, a shade-loving annual, is called the wishbone flower. Bamboo is the fastest-growing woody plant in the world; it can grow 35 inches in a single day. Tomato juice is the official state beverage of Ohio, honoring the part A. W. Livingston of Reynoldsburg, Ohio, played in popularizing the tomato in the late 1800s. Saffron, used as a flavoring in Mediterranean cooking, is harvested from the stigmas of a type of fall-blooming crocus, Crocus sativus. Small pockets of air inside cranberries cause them to bounce and float in water.